Despite President-elect Donald Trump's controversial comments made during the presidential campaign about barring Syrian refugees from entering the United States, refugee organizations are moving full speed ahead to resettle Syrian families before he takes office. 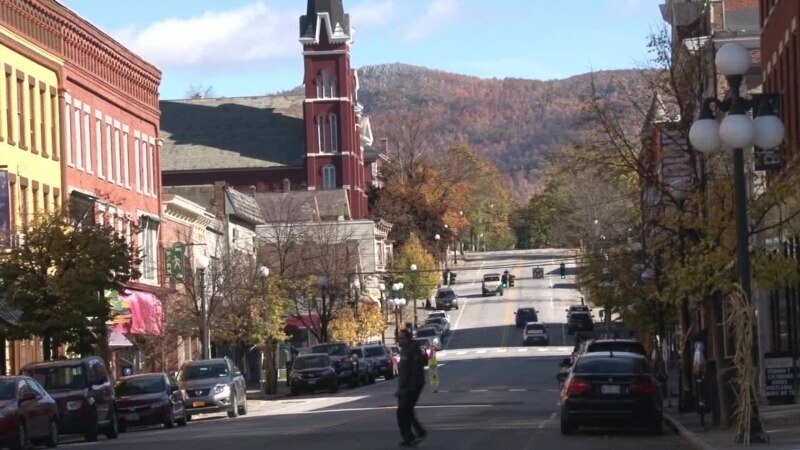 Rutland, Vermont will be one of the first American cities to receive Syrian refugees in the new year. Jeff Swicord reports from Rutland.